Jenkins Living Center | Our Mission is to offer housing, health care, and rehabilitation services that provide a high quality of life for the people we serve. The Jenkins family of services is committed to providing excellence in housing, skilled nursing and comprehensive therapy for our residents or patients. Our professional team has one goal in mind…to exceed resident and family expectations. Jenkins provides individualized compassionate care, an expansive line of therapy services including inpatient or outpatient rehabilitation for all ages and safe & secure housing options for the elderly and disabled. 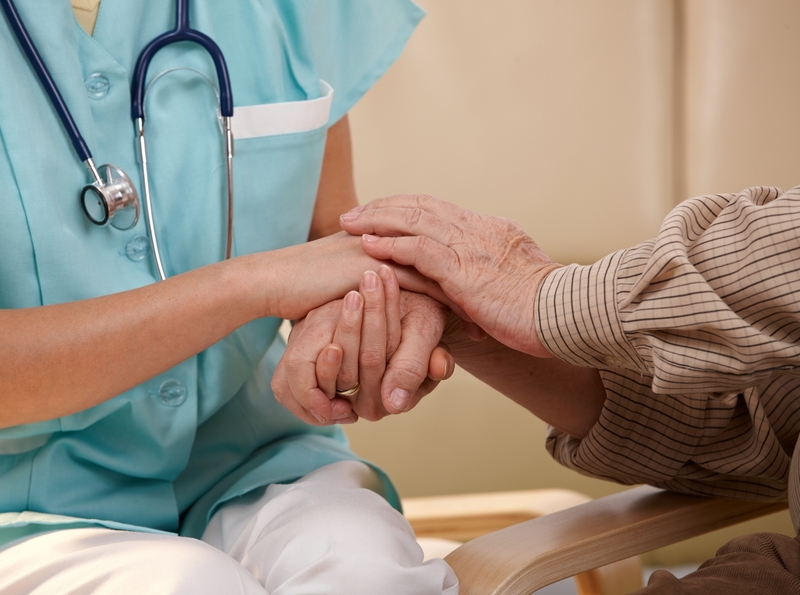 The skilled nursing care is provided by professionally trained staff throughout the organization. Become a “DIAMOND DONOR” today! A “DIAMOND DONOR” is anyone who is willing to donate a minimum of $60 in honor of Jenkins’ 60 years of service. However, donations of any size are welcomed and appreciated. All funds raised will be used to enhance the quality of care for the very special people we serve. 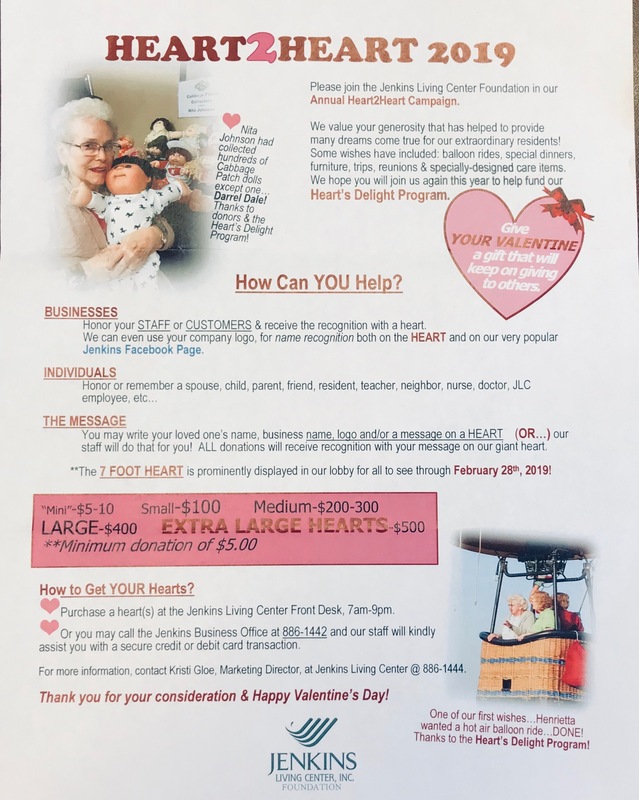 As skilled nursing facilities continue to face many financial challenges, we depend even more on our generous donors to carry out our mission. Donations can be made in honor or in memory of anyone you wish. If you would like to become a DIAMOND DONOR, simply contact the Receptionist at the Front Desk or Kristi Gloe at 605-886-1444. 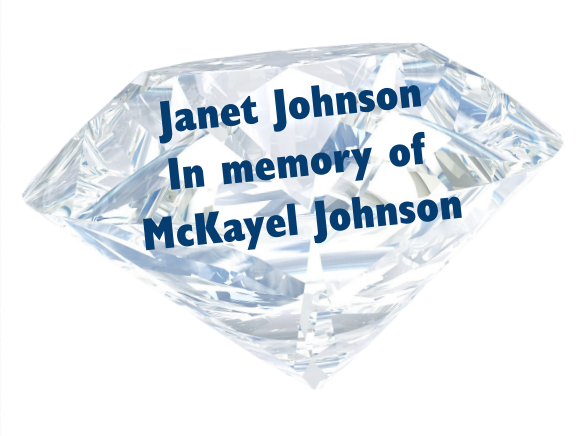 Upon a donation(s) received, a diamond will be added to the BOARD and all DIAMOND DONORS will be listed in the October Jenkins Newsletter! THANK YOU for helping us to continue our MISSION!